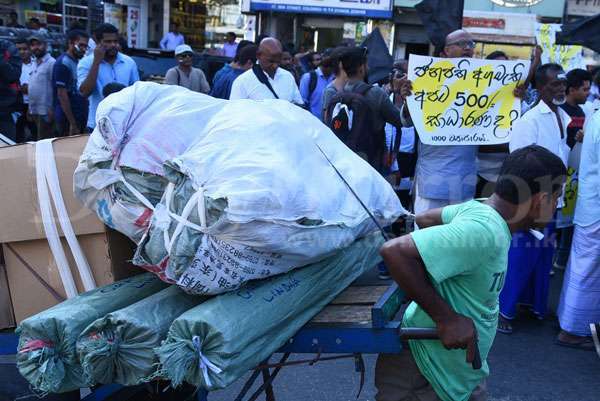 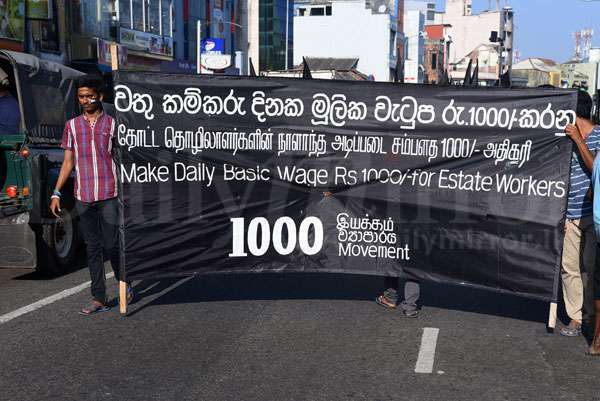 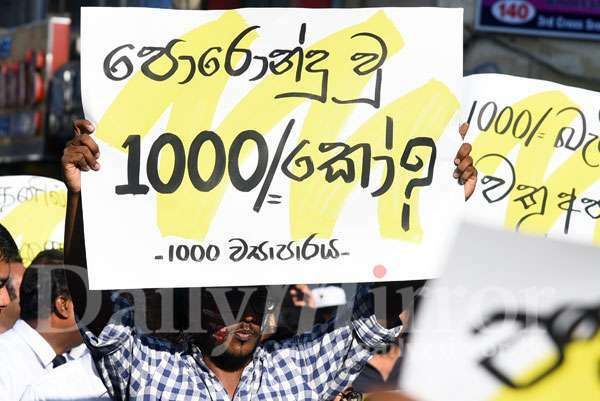 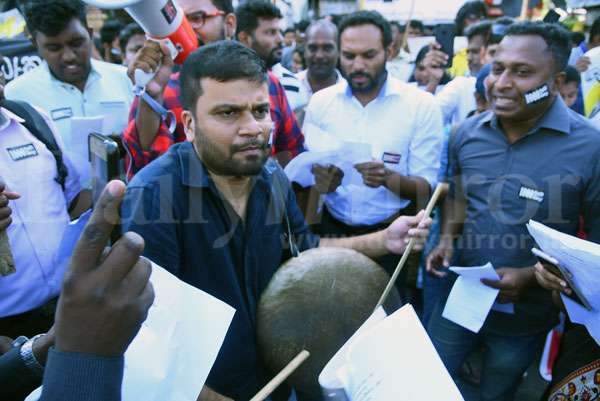 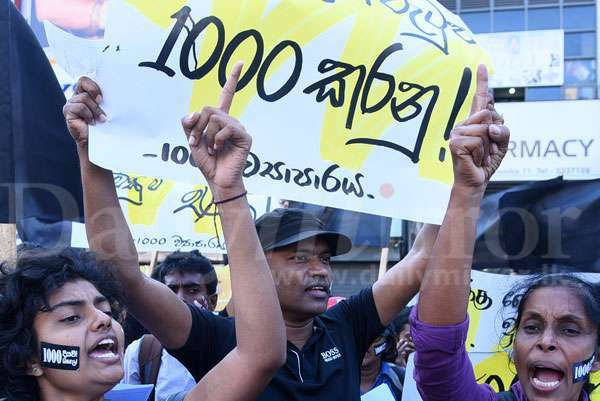 The 1000-movement today staged a protest in Colombo demanding the authorities to increase the plantation workers’ basic daily salary to Rs.1,000. 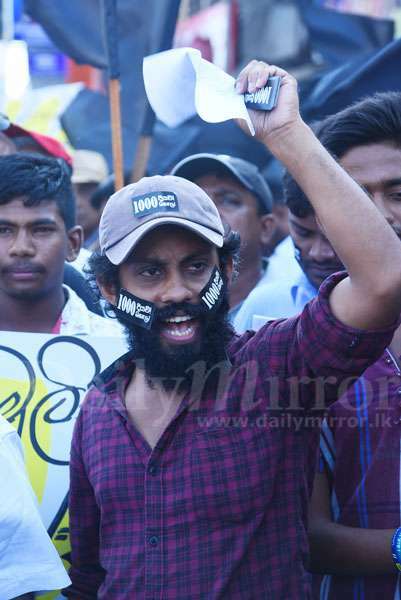 Pix by Samantha Perera. 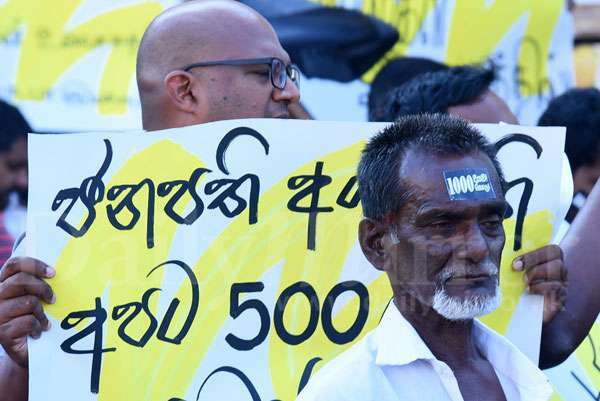 Soon after Independence Sri Lankan government should have paid compensation to the Indian plantation workers and persuaded the Indian government to take back all of them. 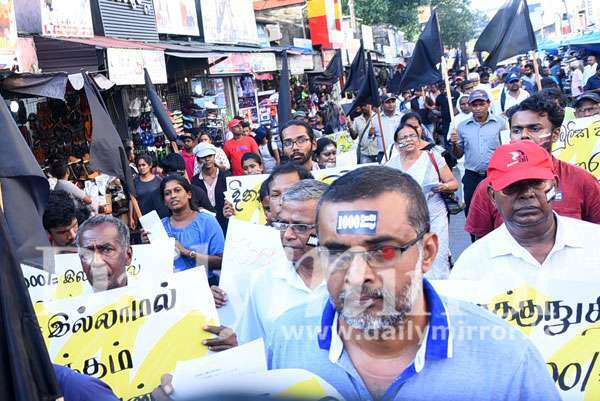 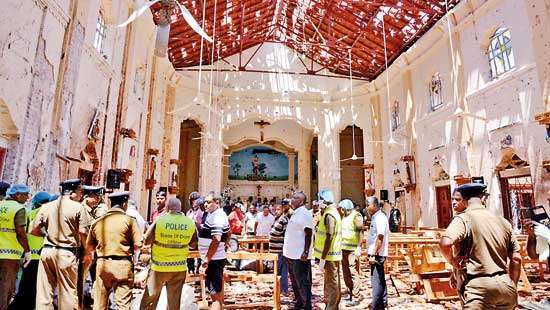 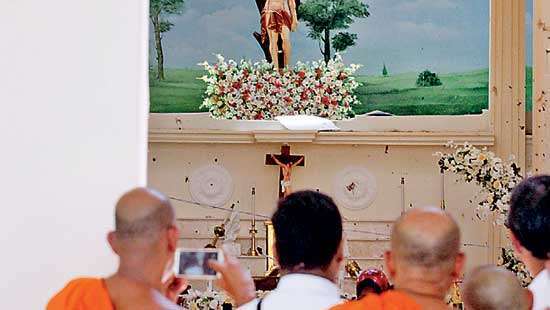 We already have our own violent criminals this plantation Tamils also produced some of the most dangerous criminals in Sri Lanka.